Following a previous approval for a 102 unit scheme in 2008, and on behalf of Metropolitan Housing Group, CMA Planning secured planning permission in December 2009 for this development in the London Borough of Hackney. The scheme included 117 residential dwellings and 2408 sqm of commercial space, part of which contained A3 unit. CMA contained to advise and secured approval for minor amendments in March 2012, and then for change of use of one of the commercial unit in September 2012. 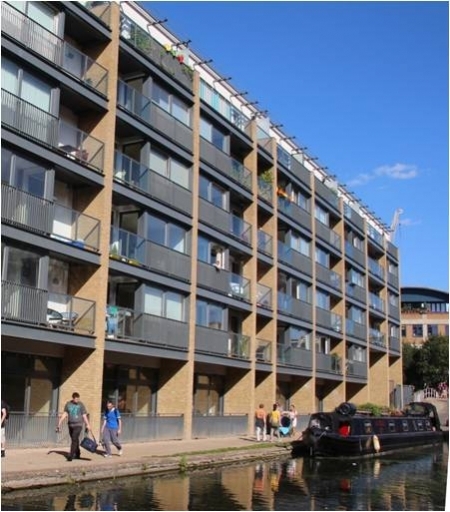 The site is located at the junction of the Regents Canal and Kingsland Basin and is a key site for the Council in the wider redevelopment of Kingsland Basin. 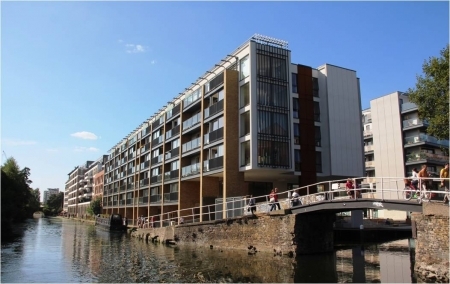 The Council considered that the proposals were in accordance with their Kingsland Basin Urban Design Study that has been used in determining applications for other sites in the area. The proposals have been designed to reflect the historic wharf pattern in this location and provides for a development which fronts onto the canal and provides a large area of public space onto Kingsland Basin. The development was completed in 2013.